Werewolves, banshees, vampires, ghosts! Come tune in for TWO HOURS of lively banter with George Noory and moi! Listen LIVE via the web or your local AM radio station. Remember, you have to either listen live or subscribe (for a small fee) to listen to archived shows. Click the link and find out what local station the show will be on. 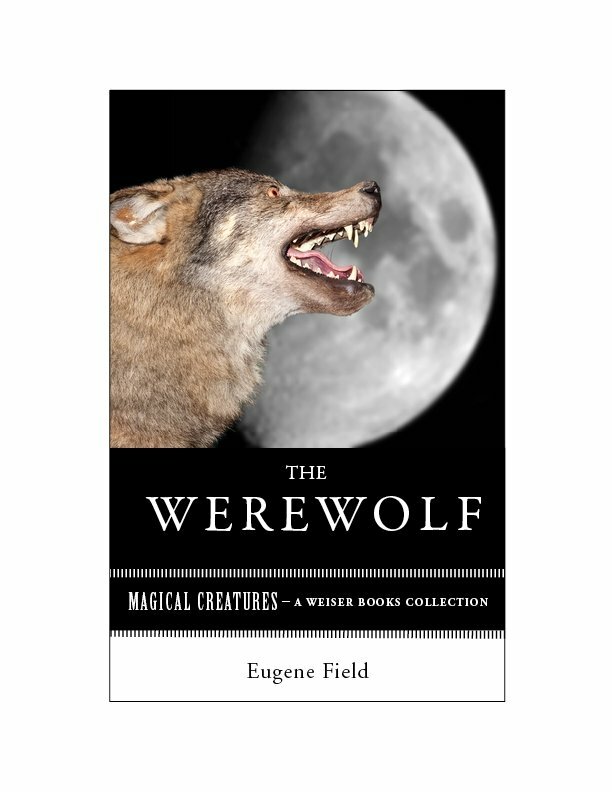 I’ll be discussing the Magical Creatures e-book collection and other spooky, ookie, freaky fun! This entry was tagged banshee, Coast to Coast, ghosts, paranormal, vampires, Varla Ventura, werewolves. Bookmark the permalink. Great interview tonight! Glad to find your blog! I will share your posts on my blog http://AntiNewWorldOrderParty.Wordpress.com Check us out sometime! Orbs are amazing. I have had several situations that involve ORBS but I’ve never seen one in the moment, only in a photo record. I do have a whole series of ORB photos from my trip to Preston Castle some time back that I promised to post and never did, so thanks for the reminder! Great appearance on Coast to Coast! I can’t wait to read your books. Thanks so much for listening. Hope you enjoy the books. You’re welcome. I look forward to reading them. I noticed that you are originally from Nevada City. My Mom lived in a Haunted House there for several months in the mid ’90s while she was waiting for her home to be built. She didn’t know supposed Haunted at the time she rented it, but she was actually relieved when someone told her after she moved out. I remember it well, because she thought she was losing her mind. She kept hearing kids laughing in the attic and things would moved around, etc. Thankfully, no one followed her to her new location. It’s a fascinating community with a dynamic history. Anyway, great job again on C2C! I’ve encountered many ghosts and ghost stories in Nevada City! Thanks again.